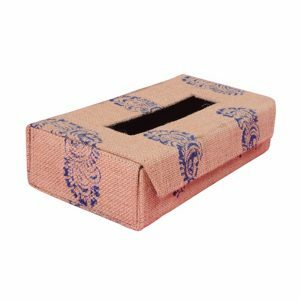 Indhacraft has a wide range of creative products so that you can do away with dull commodities and add a touch of artistic elegance to your home, office and various other settings. 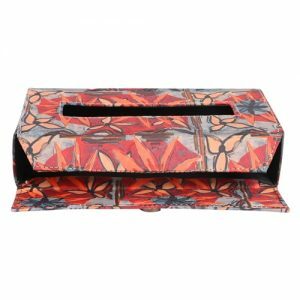 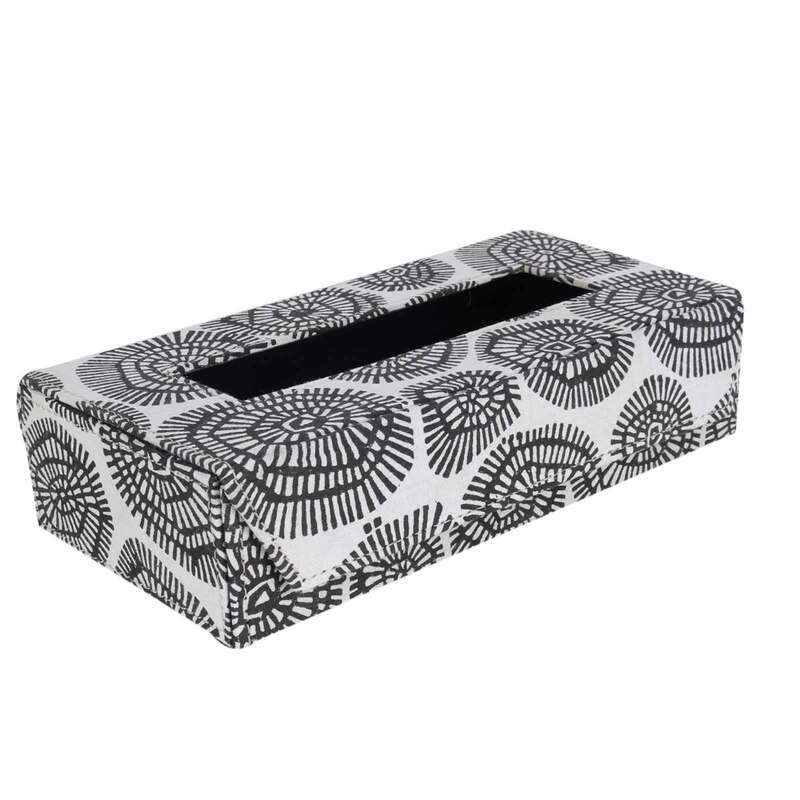 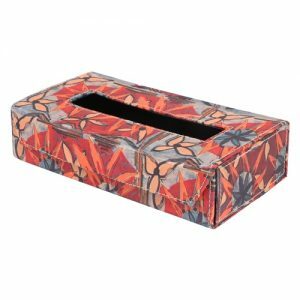 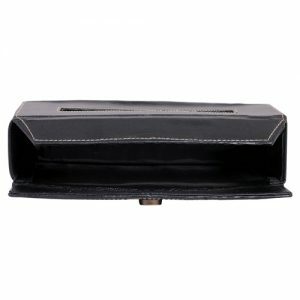 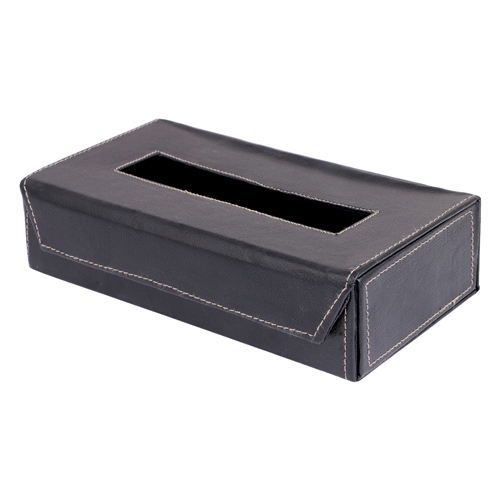 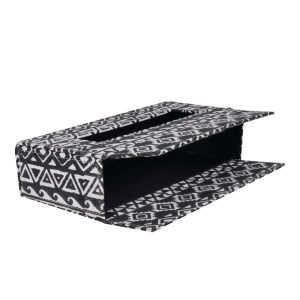 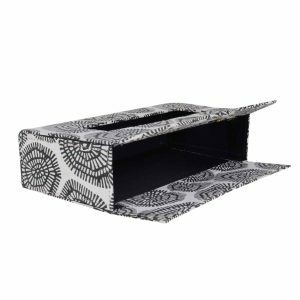 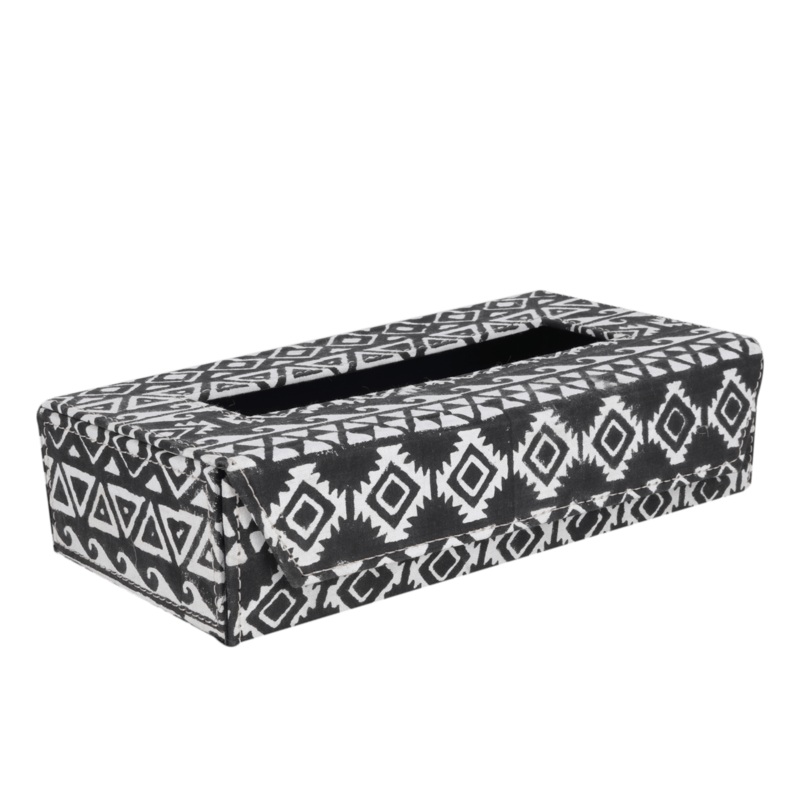 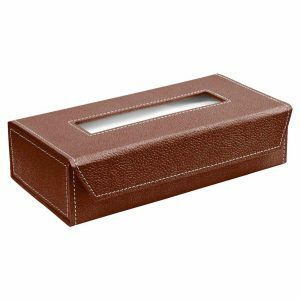 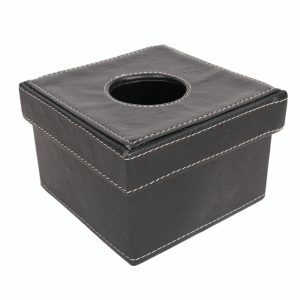 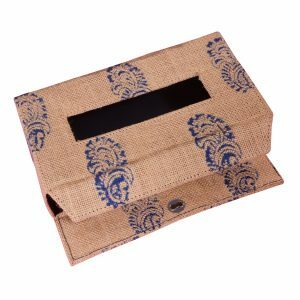 Now, use our chic tissue box cover, which is handcrafted out of sturdy natural organic fibre jute. So our tissue box is 100% eco-safe and environment-friendly. 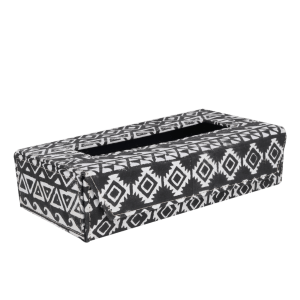 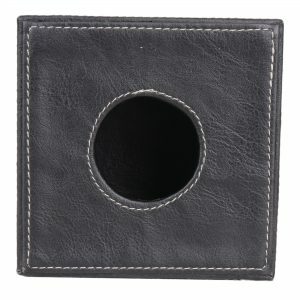 It features tribal block printing. 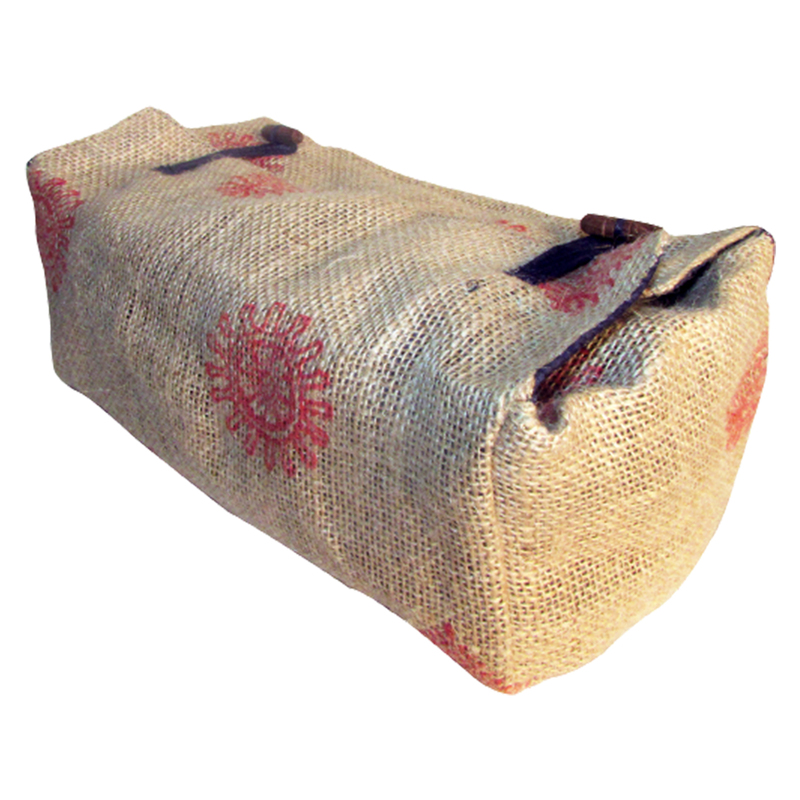 Manufactured by rural women, your purchase contributes to the livelihood of impoverished artisans.